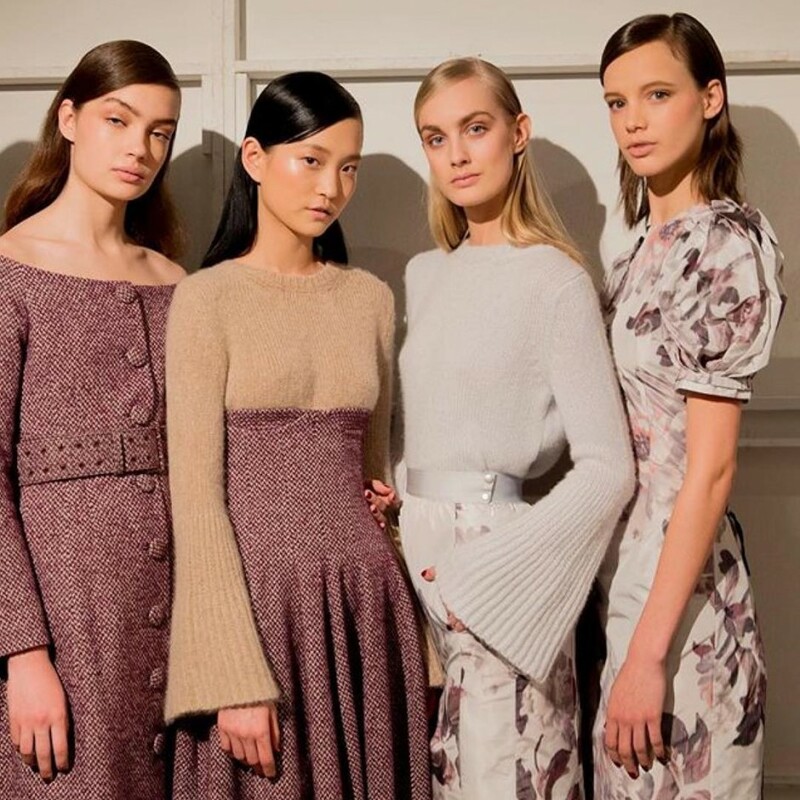 While most New Yorkers stayed home, hashtagging #snowday from the comfort of their beds, the fashion crowd laced up their boots and hit the streets in a snowstorm, ready to take in the first day of Fashion Week. Yes, the designs were pretty. Yes, Kendall Jenner rocked something revealing (and therefore made the news). But what else went down on the runway and beyond? 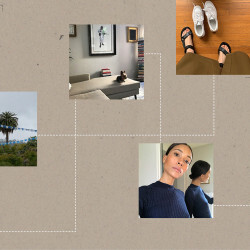 We're breaking it down for you—in digestible, bite-sized form—so you can keep up with the convo and be in the know. Paris Hilton showed some underboob on the Christian Cowan runway. 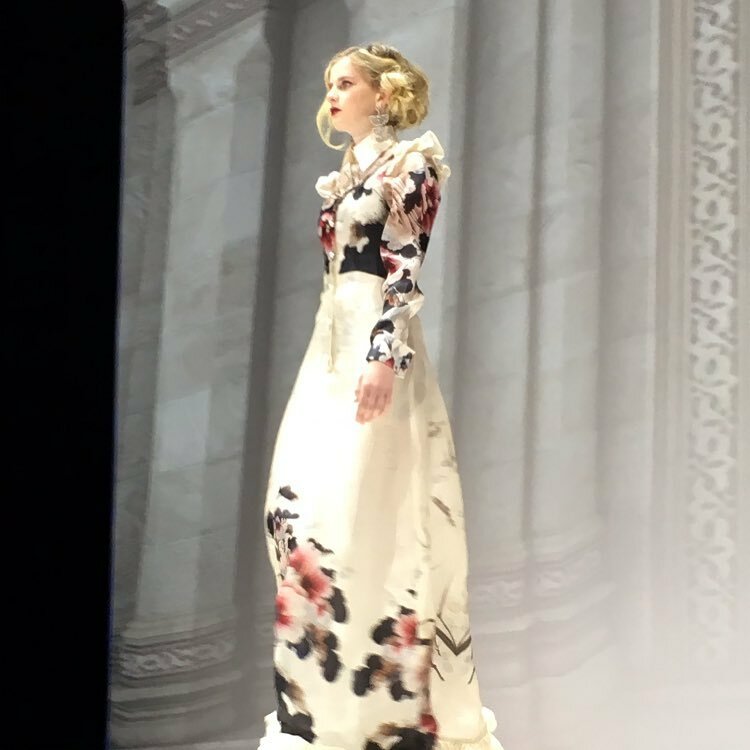 Kelsey Grammer's daughter, Mason, strut her stuff for Malan Breton. 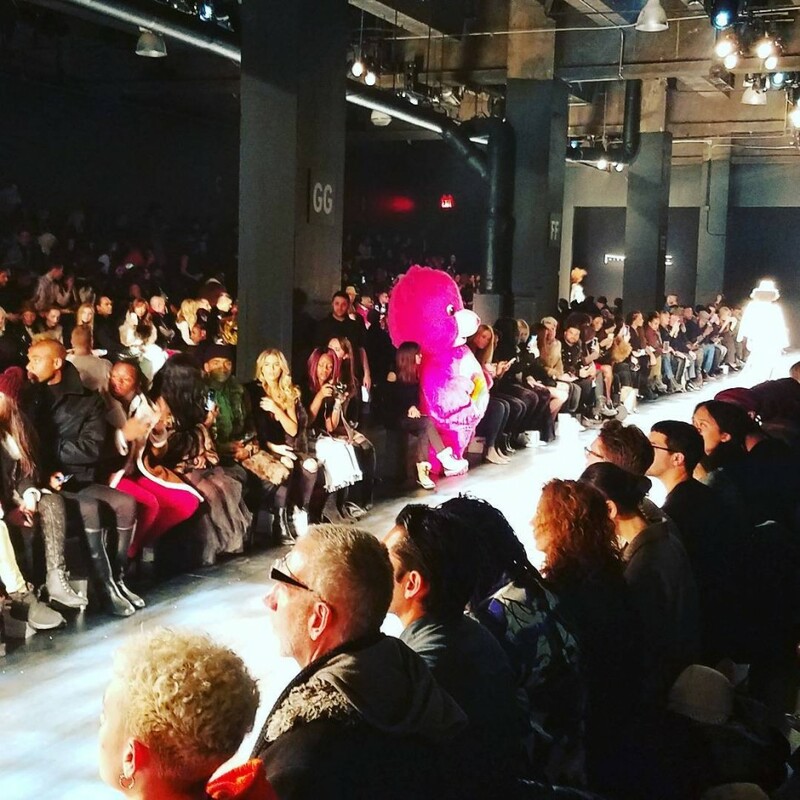 A Care Bear (Cheer Bear) sat front row at Michael Costello. 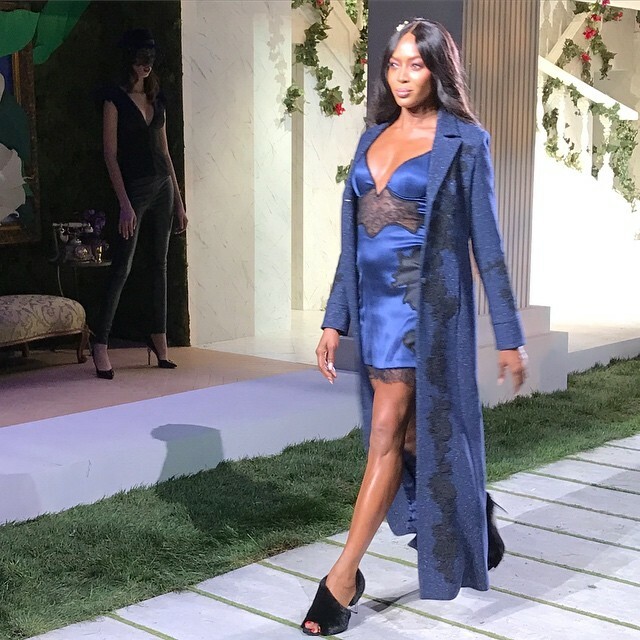 Naomi Campbell proved she's still got it by walking at La Perla. 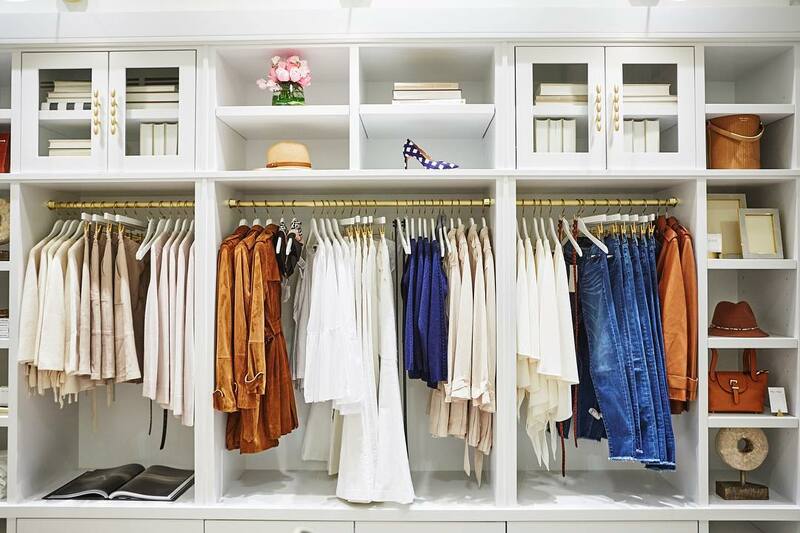 Olivia Palermo hosted a Banana Republic pop-up shop and showed off her collaboration. Katie Holmes wore Marchesa on the American Heart Association's Red Dress runway. 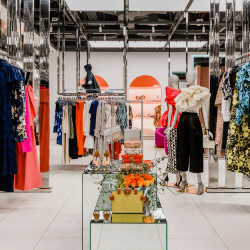 People were drooling over the feminine designs at Brock Collection.